Greenville Mayor Steve Willman has released his report on city activities and expenditures during 2018. GREENVILLE — Greenville Mayor Steve Willman has issued his annual report for 2018, with a look ahead to the city’s 2019 initiatives. 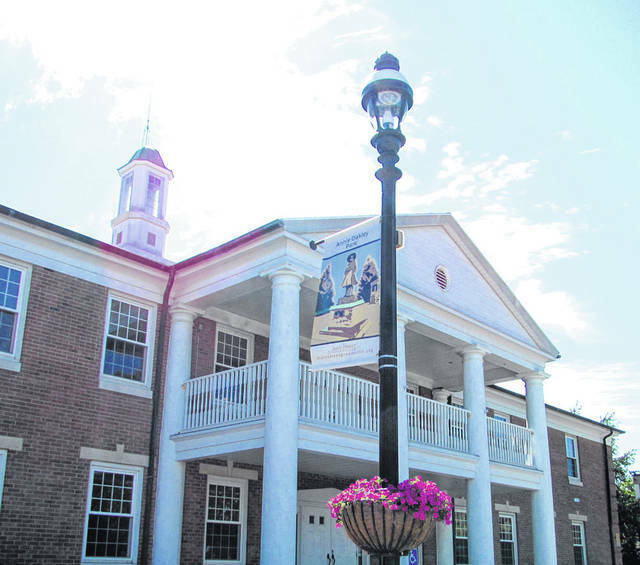 “The past year of 2018 has, once again, been full of many great projects, some of which are just starting and others that have made it to completion,” he said, citing the Fourth Street and Sweitzer Street reconstruction project, as well as the new HVAC system at the municipal building and police annex and the acquisition of MARCS radios for the city’s first responders. Willman pointed to the completion of the new Marling Band Shell at Greenville City Park in 2018 and the continued work on the Darke County Park District bike trail through the city as examples of Greenville’s improving quality of life. For 2019, Willman highlighted the anticipated completion of the YOLO Urban Park. Tax Administrator Erik Griggs reported the city’s income tax revenues increased by more than $116,000 in comparison to 2017. Utilities Office Manager Betsy Smith reported a decrease of more than $13,000 in revenue from 2017 to 2018 for the city’s water and wastewater services. Greenville Fire Department Chief Russ Thompson reported the department had 587 alarm responses in 2018. Of these, false alarms and false calls accounted for 27.43 percent of responses, with 10.22 percent actual fires. Rescue and emergency medical service calls accounted for 22.83 percent of responses. Greenville Police Department Chief Steve Strick said the department received a total of 19,463 calls for service in 2018, with 14 incidents involving use of force, a decrease of four incidents in comparison to 2017. Complete copies of the mayor’s report may be obtained by visiting the City of Greenville Municipal Building at 100 Public Square, Greenville. This entry was tagged Annual report, Bike trail, Bike trails, Darke County Park District, Greenville, Greenville City Park, Marling Band Shell, mayor, park, Steve Willman, YOLO Urban Park. Bookmark the permalink.